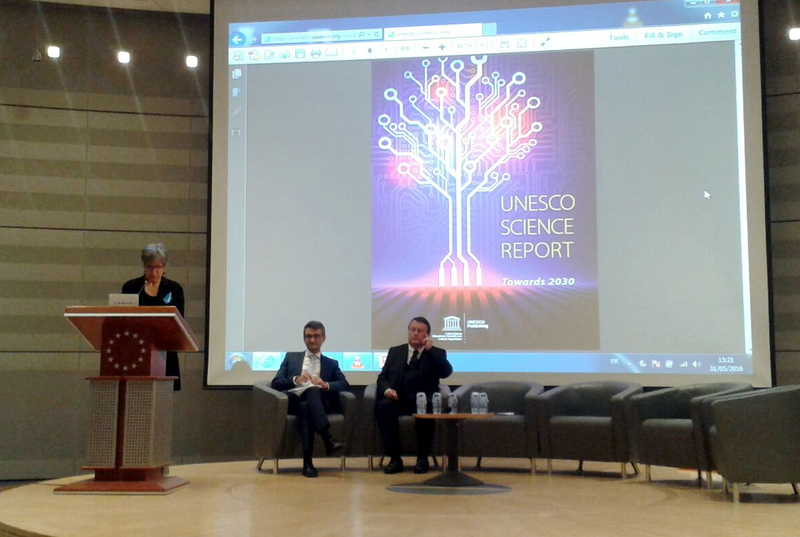 The UNESCO Science Report was presented today at a STOA Workshop in the European Parliament. 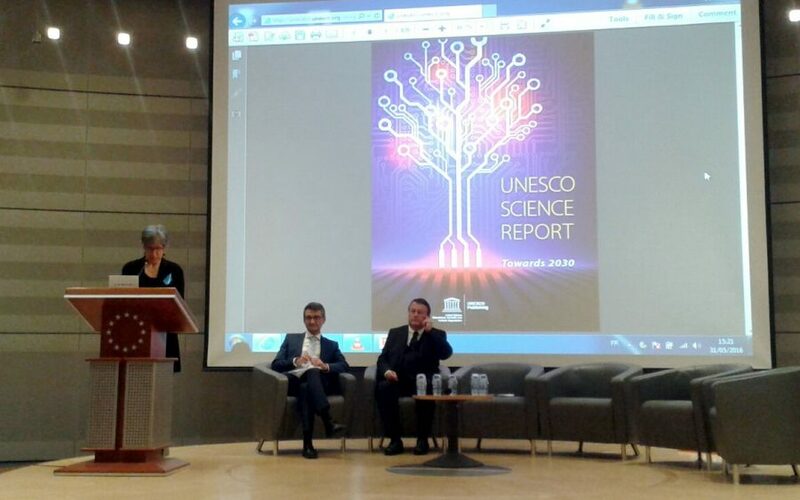 This quinquennial report counted with the collaboration of more than 50 experts and focuses on long-term trends, covering more than 100 countries, thus providing an insightful picture of science, technology and innovation. The workshop counted, among others, with the participation of Paul Rübig, Chair of European Parliament’s Science and Technology Options Assessment (STOA), Flavia Schlegel, Assistant Director-General for Natural Sciences, UNESCO, and Vladimír Šucha, Director-General, DG Joint Research Centre, European Commission. The 800 pages report can be found here and the executive summary can be read here.